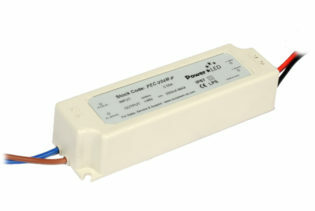 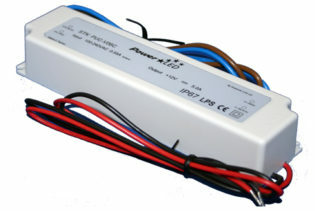 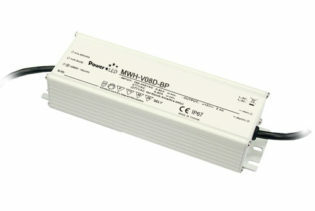 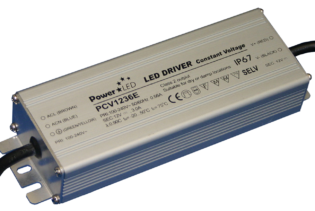 PCV2418 is a 18W RoHS compliant single 24V 0.75A output Constant Voltage power supply, of non waterproof design, suitable for LED lighting applications indoors. 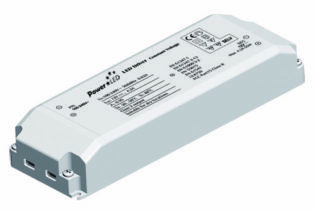 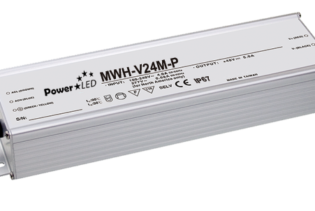 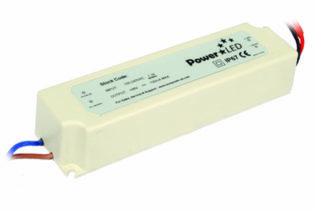 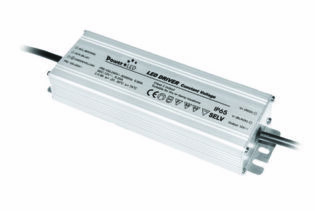 PCV2418 is a 18W RoHS compliant single 24V 0.75A output Constant Voltage LED Lighting Power Supply of non waterproof design, suitable for LED lighting applications indoors. 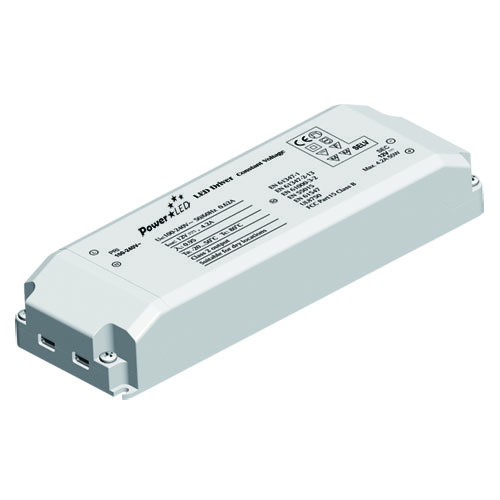 PCV2418 has 220-240V input voltage, is of Class II design and has captive terminal screws and snap lock cable strain relief for ease of installation.